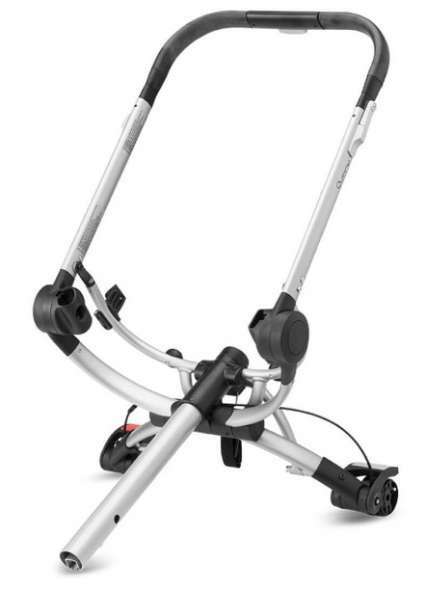 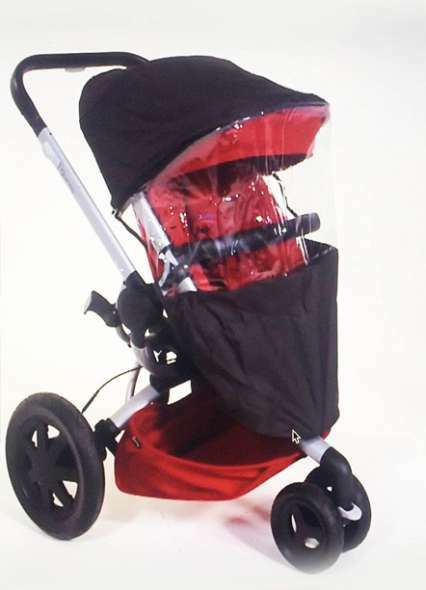 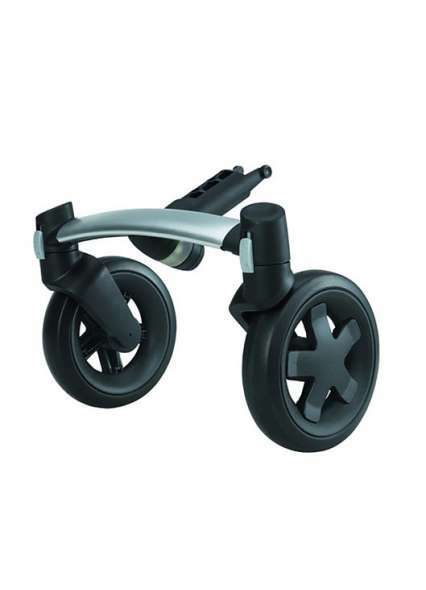 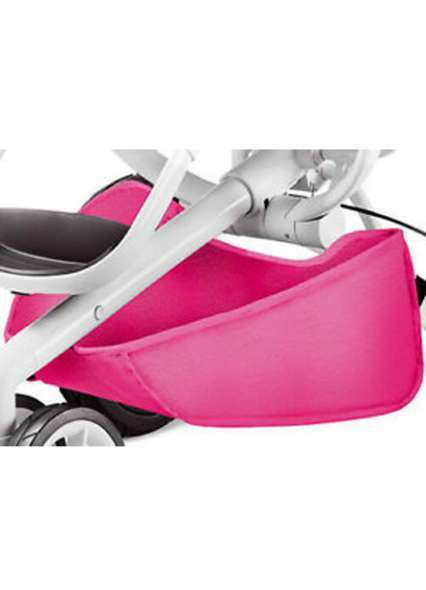 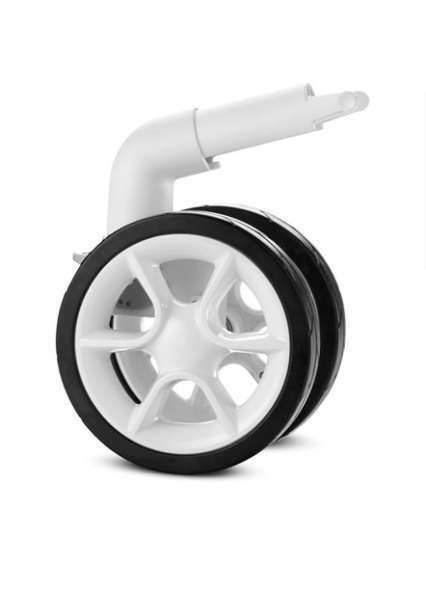 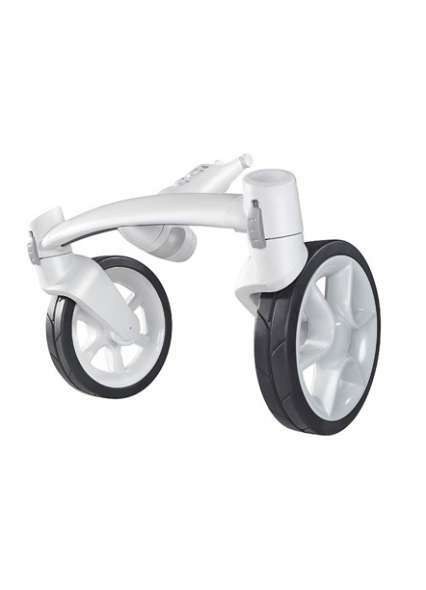 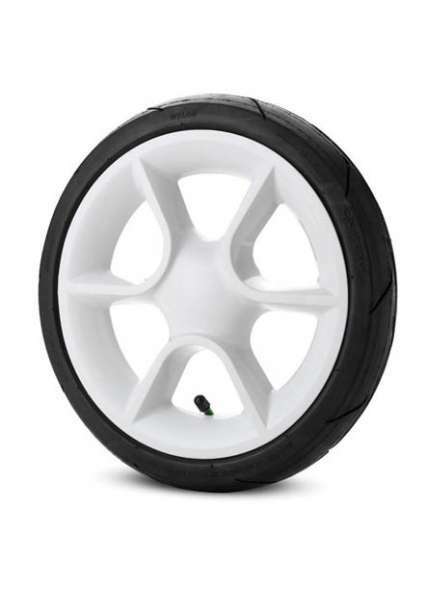 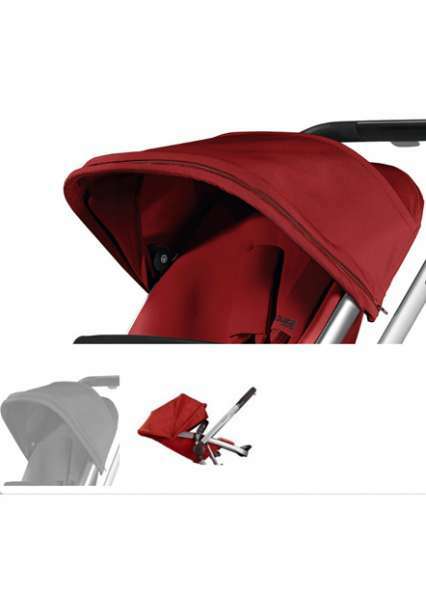 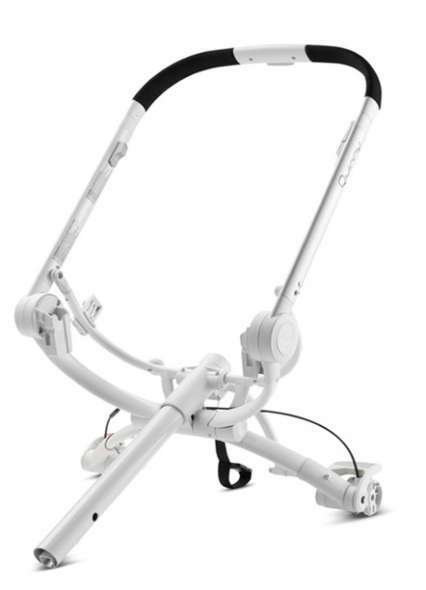 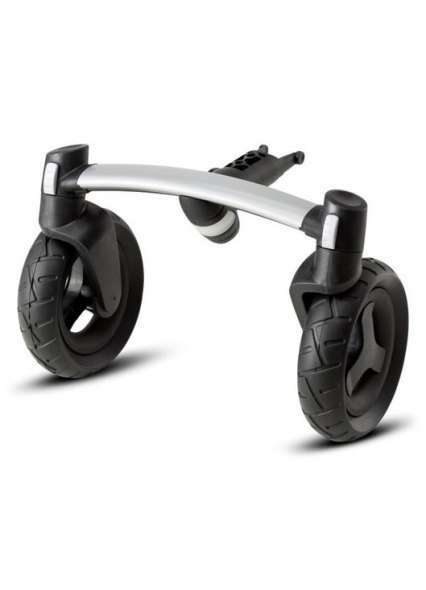 This rear wheel for the Quinny Buzz Xtra can also be used for normal buzz. 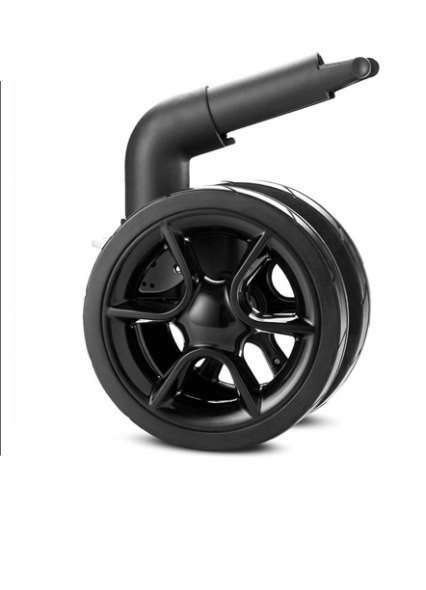 It has a Luftkammerrad where no coat or hose is needed, so eliminates the risk of getting a plate and the next drive is nothing in the way. 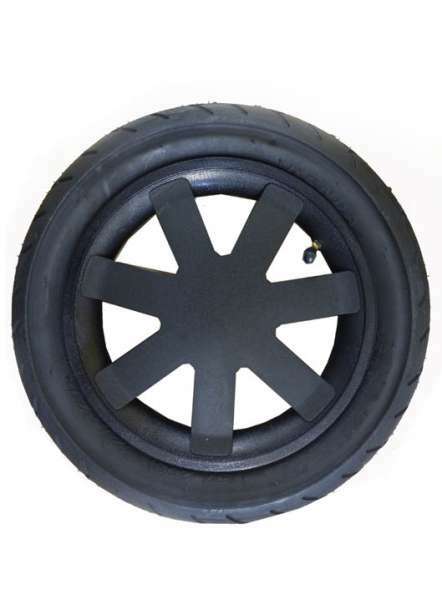 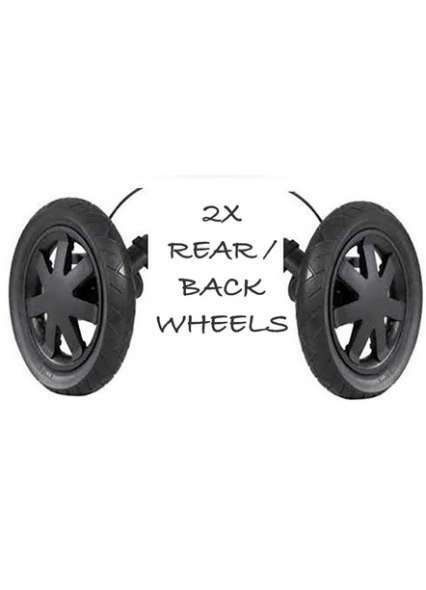 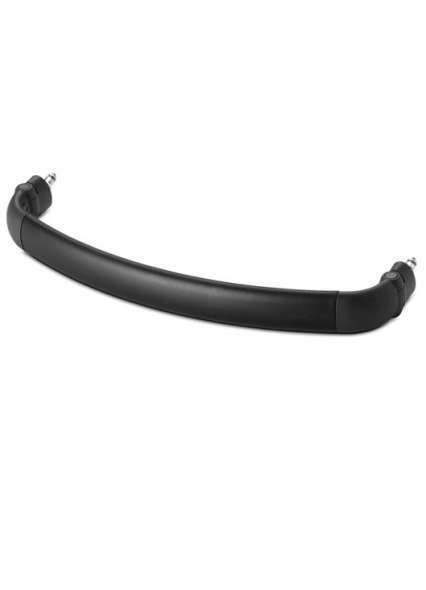 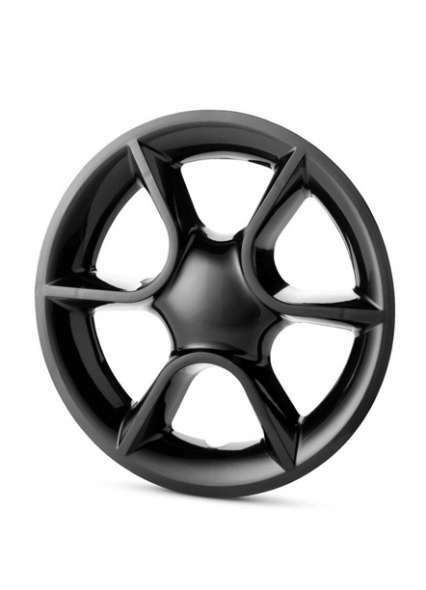 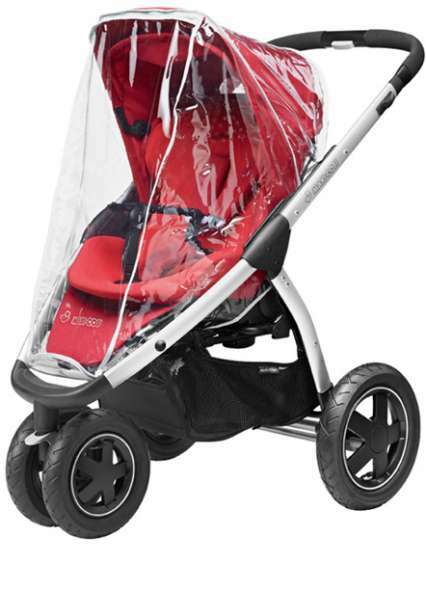 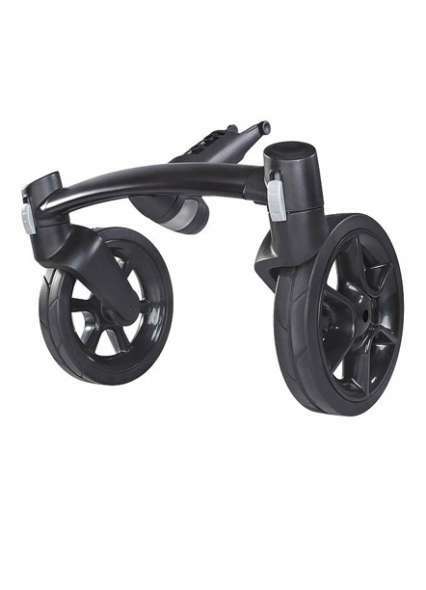 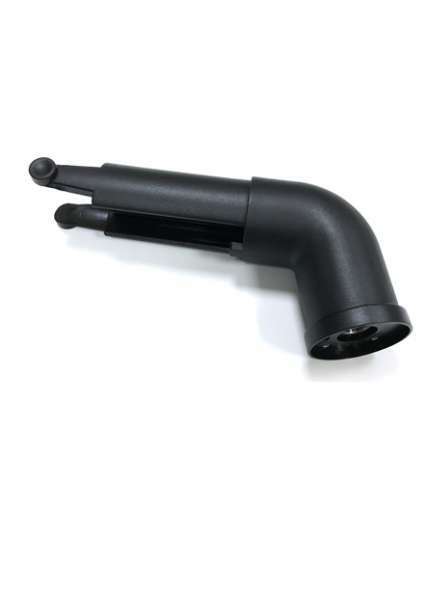 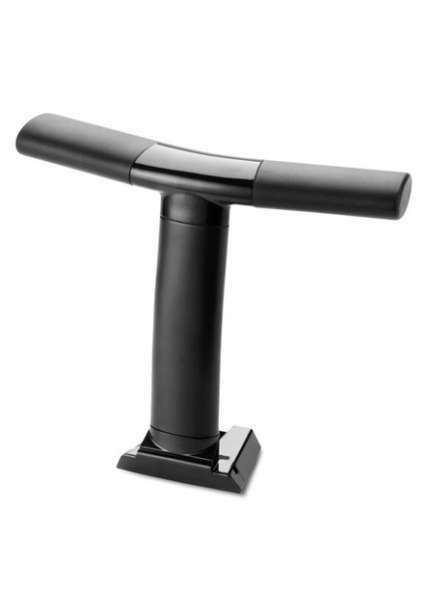 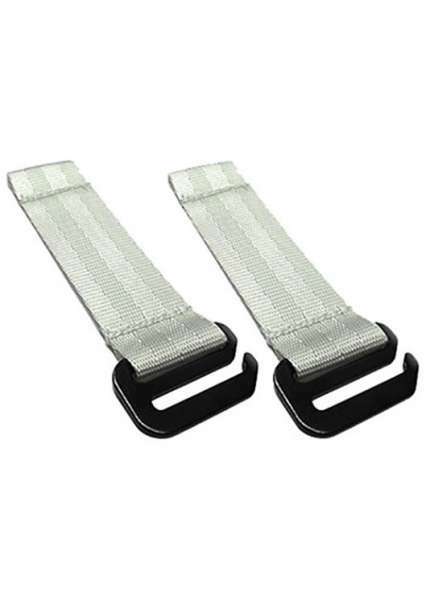 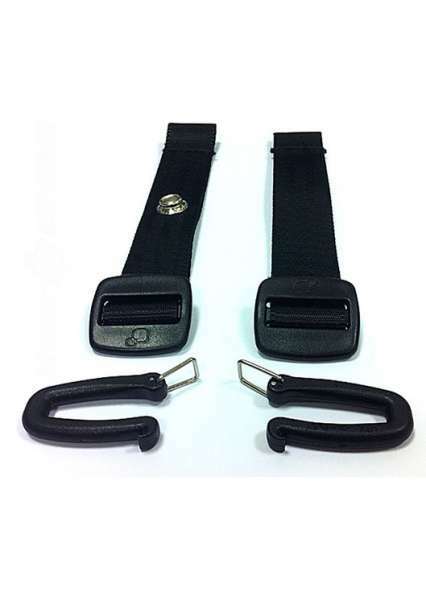 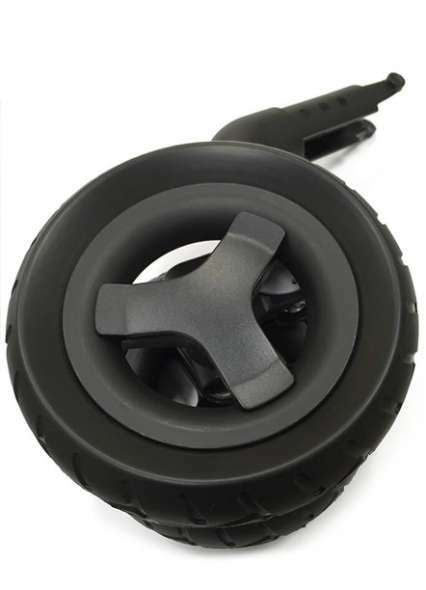 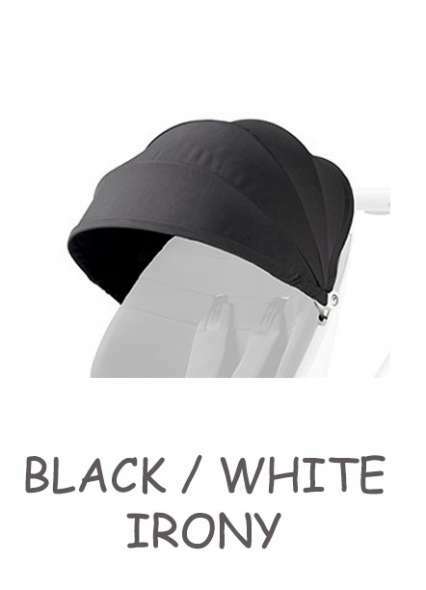 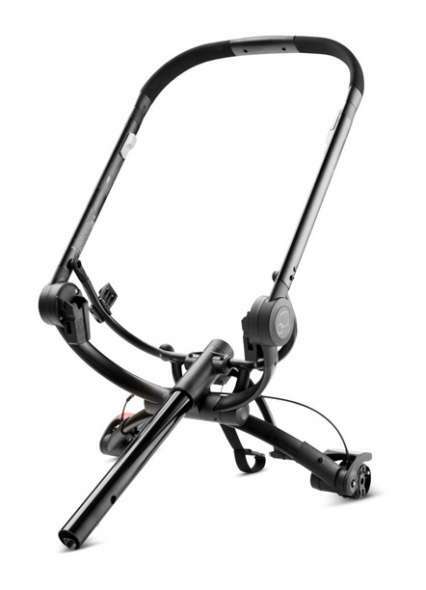 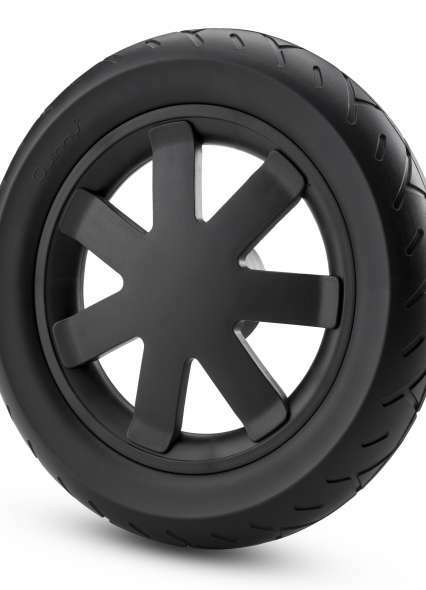 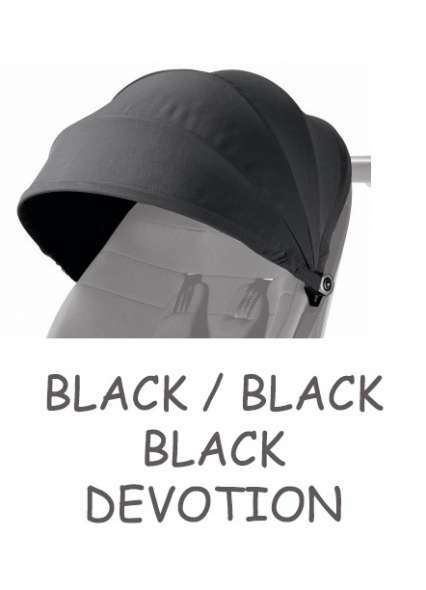 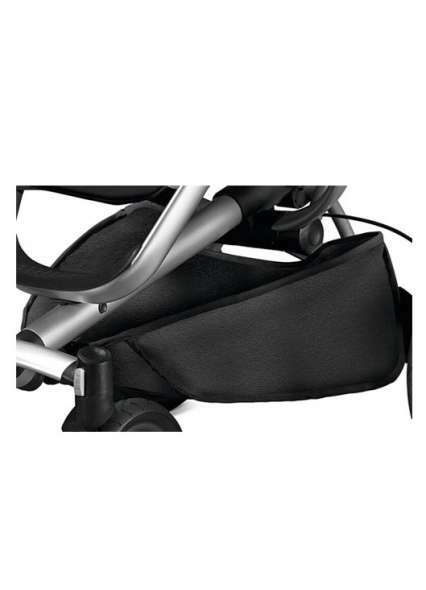 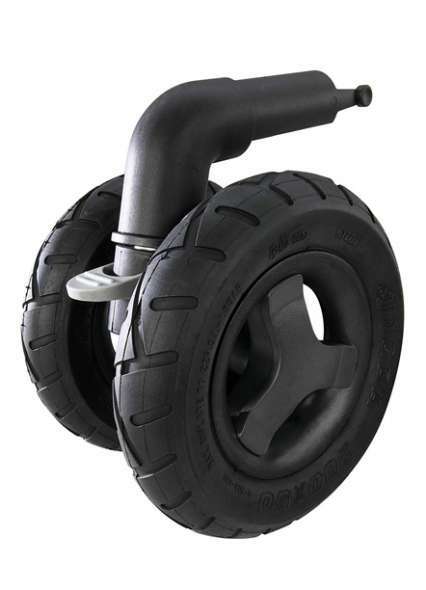 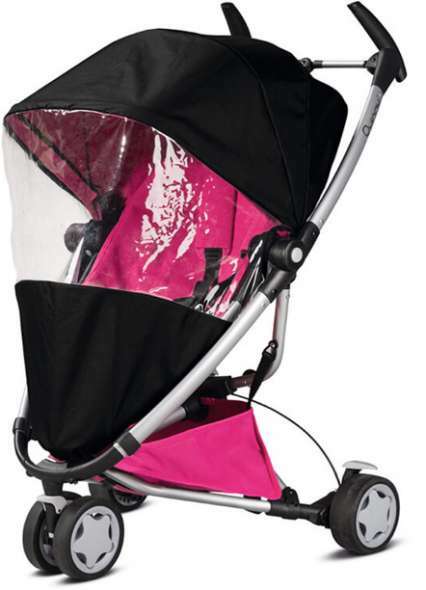 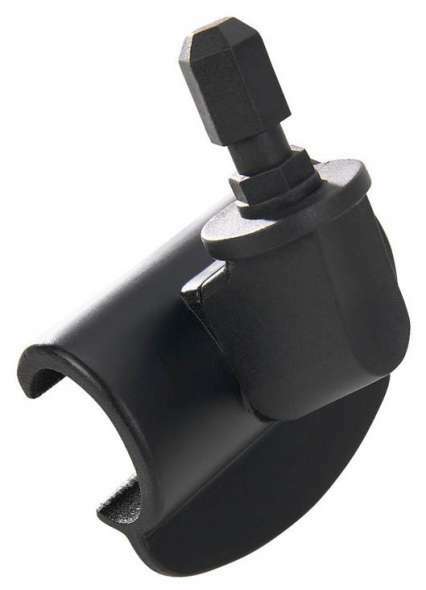 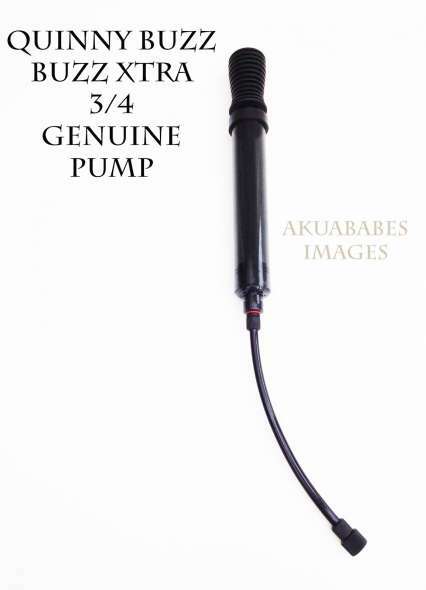 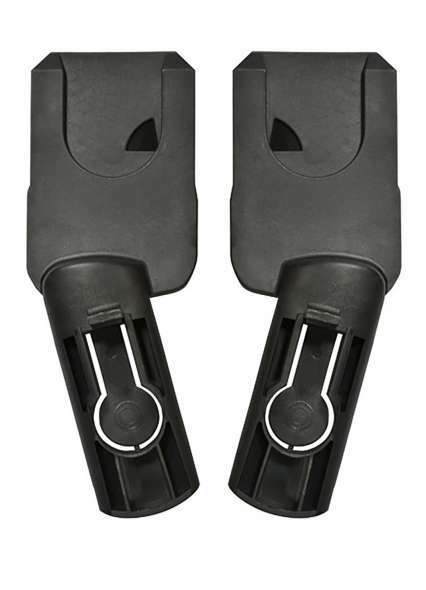 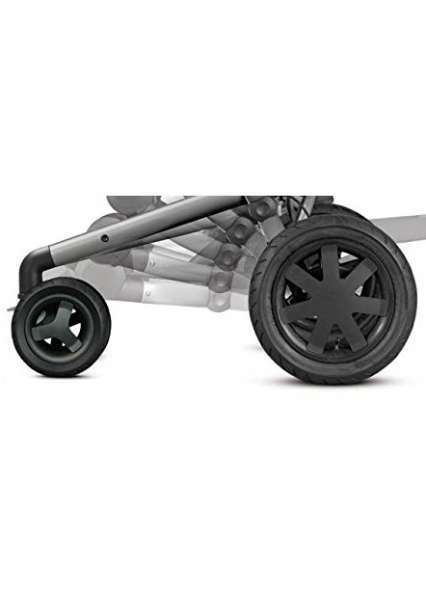 Be the first to review " Quinny Buzz Xtra air chamber rear wheel black "